Villa Sophia is located in Mytikas, slightly outside Preveza, part of Epirus perfecture, in Northwestern Greece. Mytikas Mytikas is an ideal place for vacation either in summer or in winter. It is in an extremity of 5 minutes from Preveza and 10 minutes from Aktio International Airport. 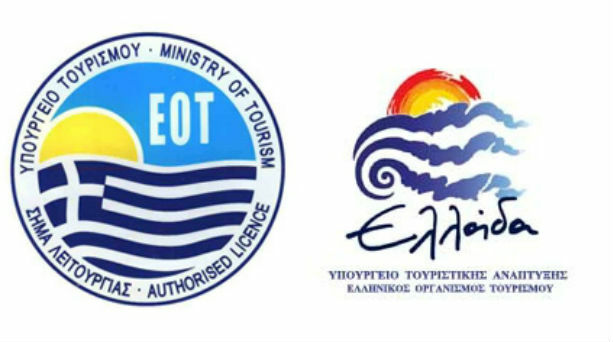 Villa Sophia’s Appartments are certified by EOT (Hellenic Tourism Organization) and ranked into 3 keys category. Moreover, Villa Sophia offers you easily access to Monolithi, Kanali, Vrachos, Lihnos, Kathisma, Agios Ioannis, Loutsa, Parga, Ammoudia. To sum up, Epirus is one of the most enchanting spots of Greece and within its sights can make your vacation enjoyable and memorable.